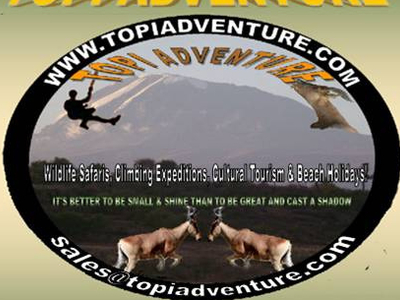 Topi Adventure is the ultimate partner for all your travel arrangements to Tanzania. 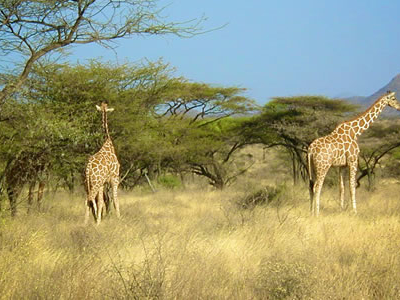 Our specialty is custom and tailor-made safaris, which we work together with you to fulfill your dream vacation to Tanzania. 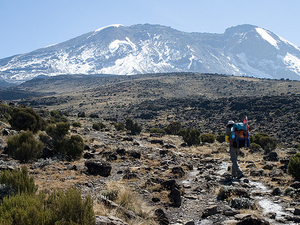 Whether you want to enjoy the breathtaking beauty and serenity of Tanzania’s unspoiled game parks and reserves, climb the majestic Kilimanjaro or just relax on the sunny tropical beaches. 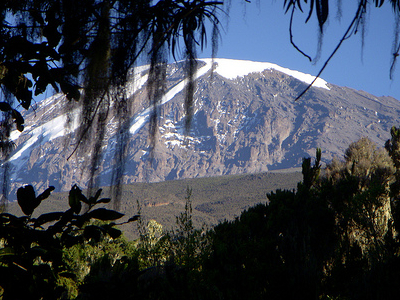 Important to mention is that we have daily departures for all our safaris with a minimum of 2 persons booking. We have English language speaking driver/guides - Spanish and French upon request. 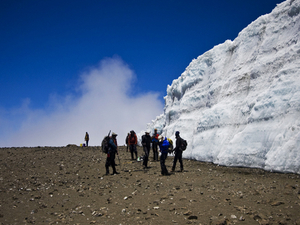 Get in touch with us and let us work together in creating your next adventure!